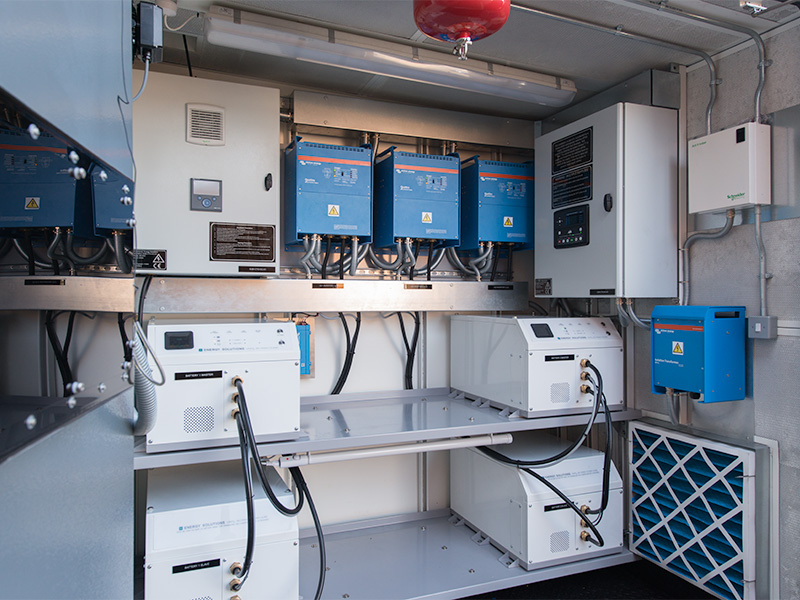 Energy Solutions’ readily transportable hybrid power solutions can be rapidly deployed for humanitarian aid. 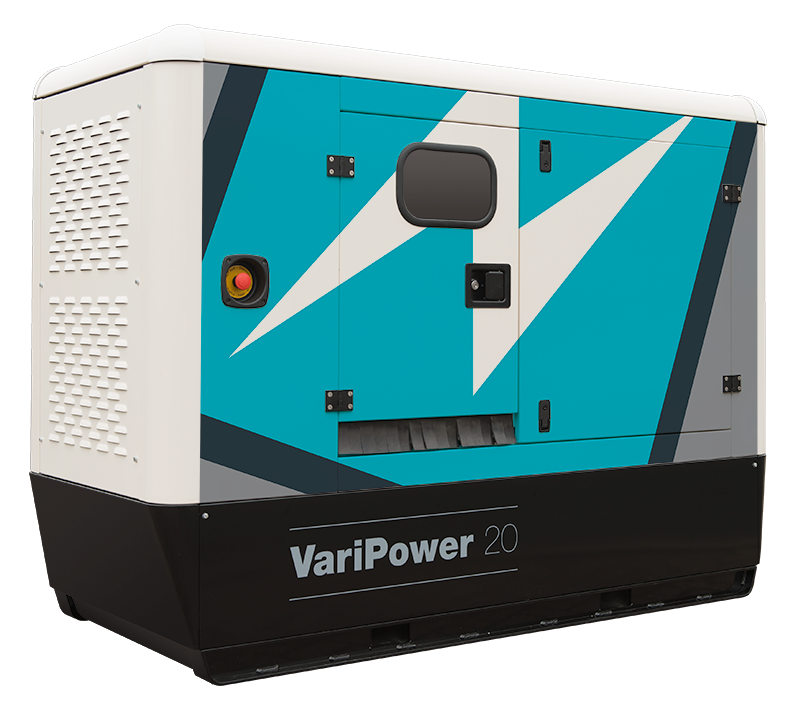 Running large generators 24/7 can be inefficient in such situations where as a correctly configured hybrid power system can cut generator running time significantly - saving large amounts on fuel and operating costs. 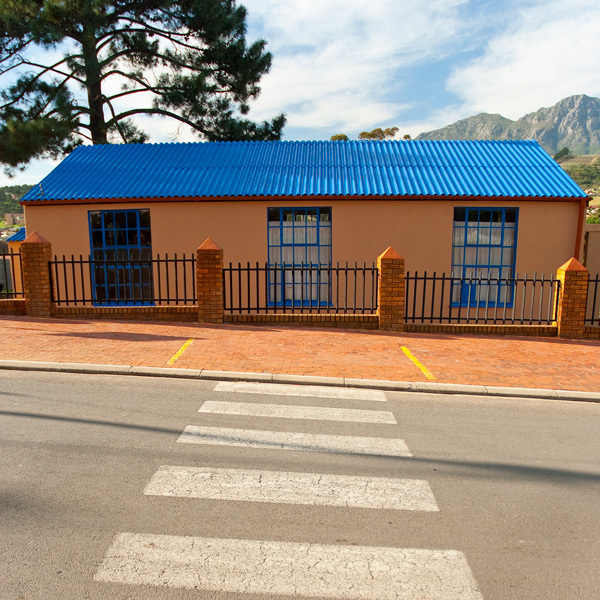 It is estimated that it costs in the region of 7 litres of fuel to deliver just 1 litre to a troubled site. 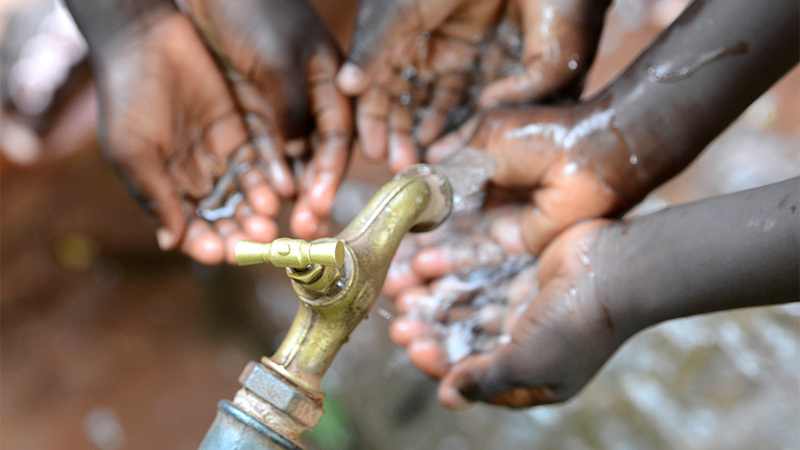 As fuel is generally at a premium in these situations the hidden financial and humanitarian savings can be very large. Our hybrid power system can easily be connected to renewable power sources if available and this will further reduce the reliance on fossil fuels. With sophisticated controls and monitoring the added bonus for those managing situations both remotely and on the ground is that data can be controlled and read from anywhere with an internet connection. 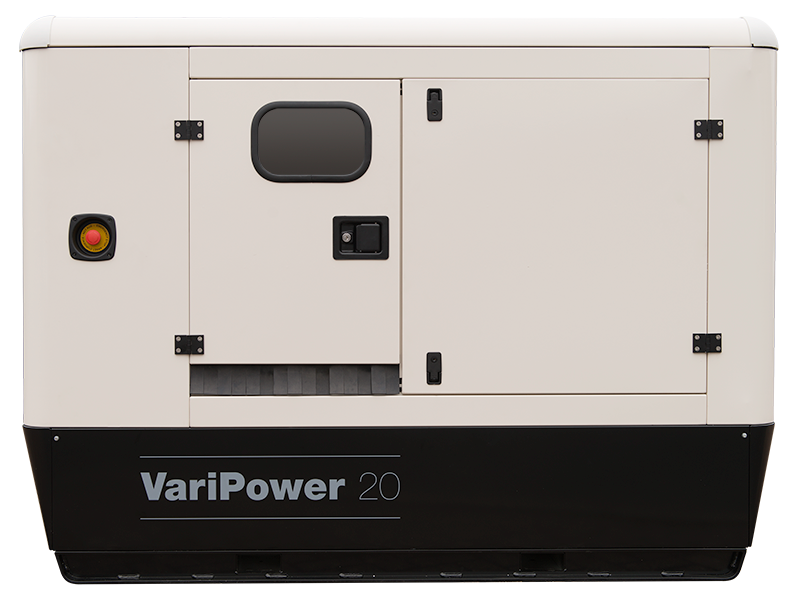 The ability to run facilities from the power saved in the batteries has the additional benefit of delivering silent power when it’s needed. 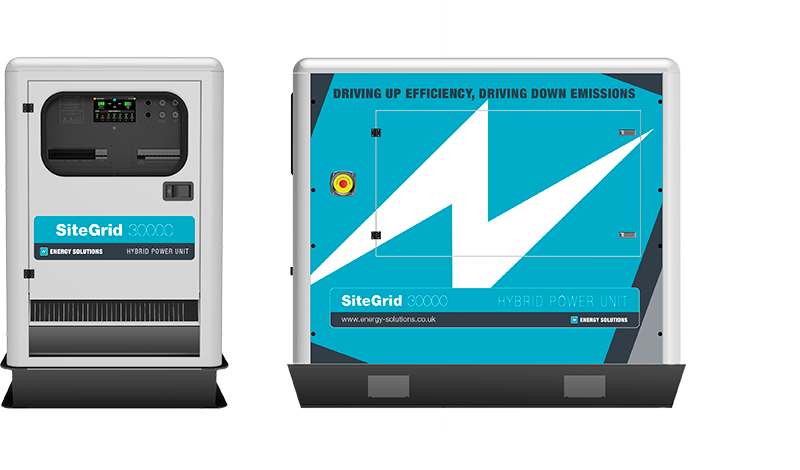 For our international customers we are able to add an additional connection point for connecting SiteGrid units to an unreliable local grid connection. 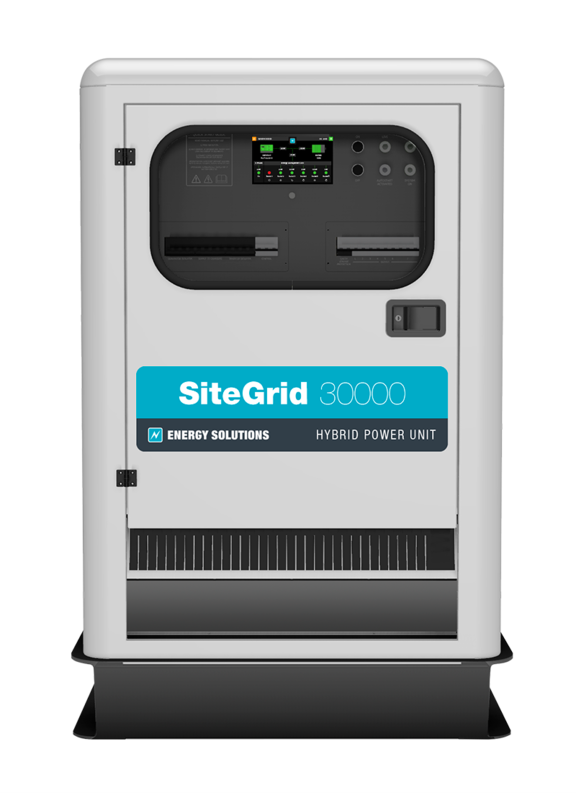 This allows users to make use of grid power when it is available and then to automatically switch to the SiteGrid supply during power cuts. This additional option is viable if you are installing the unit in an area with frequent daily power outages and you require continuous power. Please ask us and we can include this option with your quotation.